Diversity in Information Technology Education: Issues and Controversies sheds light on the status of diversity in the field of IT education. It identifies a wide range of problems that educators face on a daily basis, and gives practical, applicable solutions, mainly by showcasing successful and replicable examples. 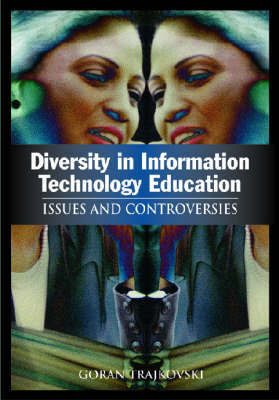 The chapters in ""Diversity in Information Technology Education: Issues and Controversies"" present research and introspection on race, gender, national origin, disability and other diversity categories. The examples, success stories from retention efforts, and strategies in assessment that account for diversity, and all supplement the topics with practical examples. If an instructor is planning on infusing diversity topics into the curriculum, this book contains pertinent information on how to identify problems and face issues.